Wow what a year, this year has been a major learning curve for me I have found out so much about myself which sounds strange I found out I was stronger than I knew and I need to stop looking at the past and focus on my present and future. I would like to thank you all and wish everyone a happy new year and I have to say blogging has really helped me this year it some times has been the escape I needed so if you are reading this and thinking or always wanted to blog just do it you won’t regret it. 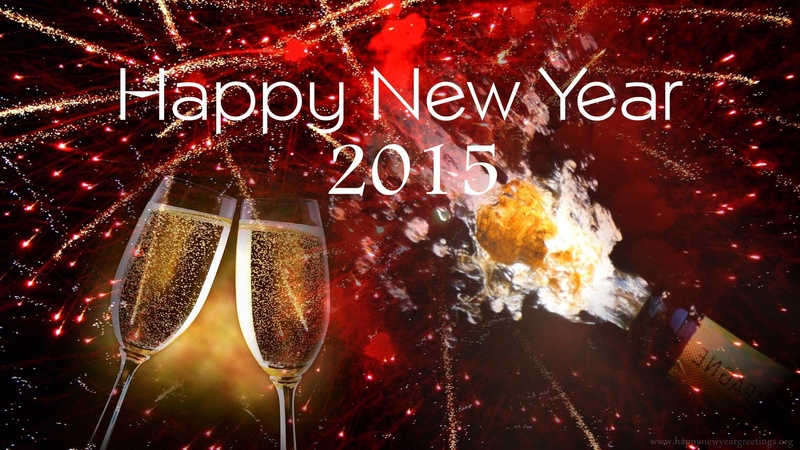 Heres to an amazing 2015. Ohhhh yes!!! And some i just have lazy ones but this saturday is a blitz of the apartment… From top to bottom and a sort out of wardrobes… So ill try & sell some bits as my friend and i are looking at going to New York next year. Awwww even better… Haven’t got to worry at the min bout mens wear as no man! Hahahaaaa but that coukd change by the time it comes around…. And make up & perfume!! !